Thank you for your interest and for visiting our Orange County Women’s Team web site. You are a part of helping us create something special for our community. Our goal with this team is to create sports fans, not only of soccer; but of folks wanting to support high level, home grown, female athletes. While we also have top players from around the world on our team, some of our best talent comes from right here in Orange County, California. Our vision for this team and these games is to create a successful, highly competitive team in a community based, family friendly venue at the heart of Orange County. 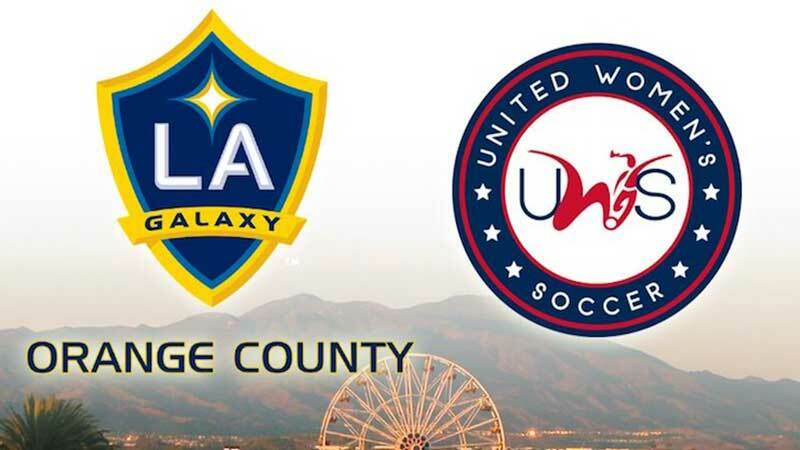 We are proud to introduce you to the Orange County Women’s Team, brought to you by LA Galaxy OC. Welcome to the family! United Women’s Soccer (UWS) was formed late in 2015 under the belief that there was a gap in the development of the female soccer player between the collegiate game and the professional & international game. A dedicated Tier 2 league was needed. UWS will fill that gap with a summer competitive season that will help the collegiate player evolve & enhance their game for fall competition while giving the post-collegiate player a chance to further develop for the professional & international ranks.